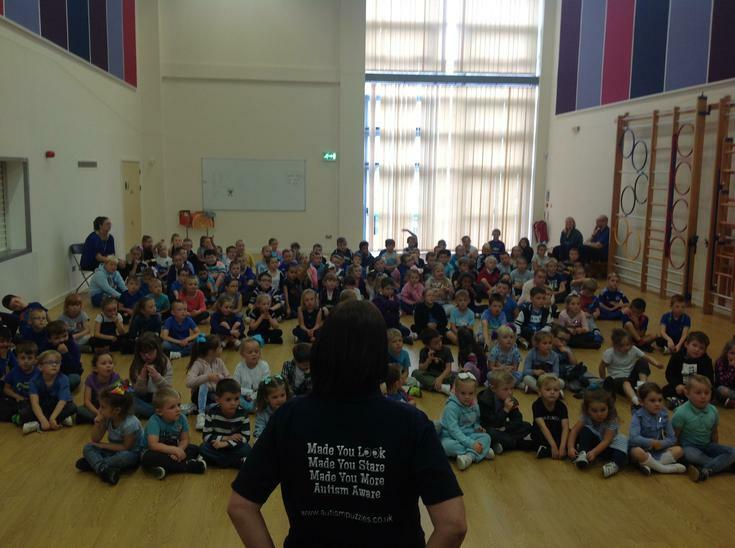 Thank you to everyone who supported Autism Awareness Day. 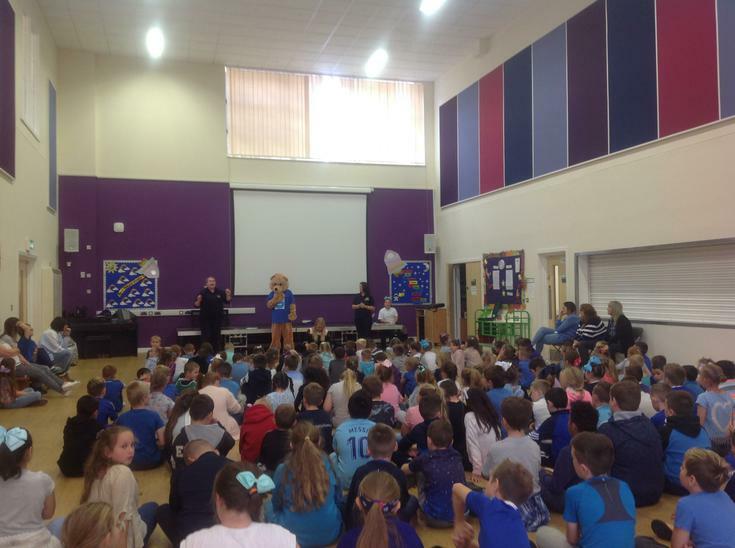 All the children looked good in their blue clothing. 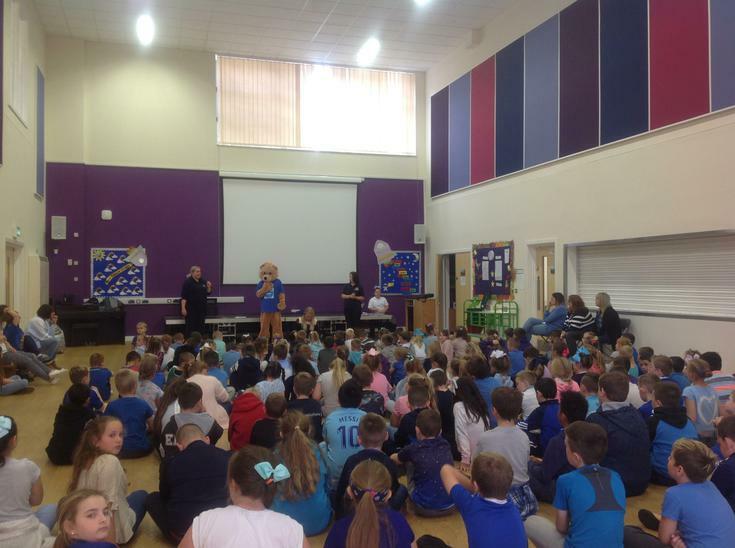 We raised an amazing £131 and we had a special visitor in our whole school assembly which all the children loved.